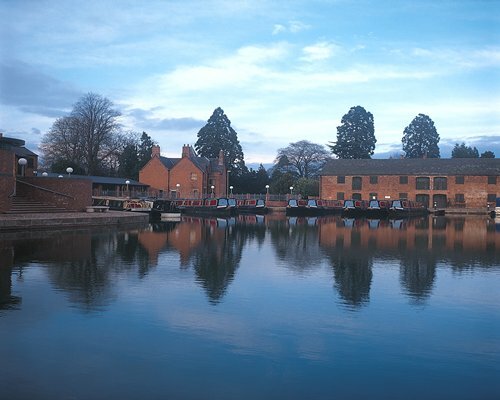 Canaltime at Union Wharf is based on the Market Harborough arm of the Grand Union Canal. Accommodation is on a narrow boat which travels two to four miles per hour. 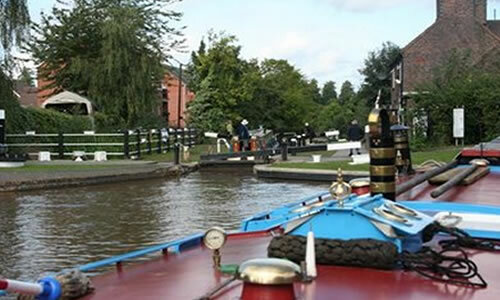 Cruising from Union Wharf for six miles takes you onto the Grand Union Canal where you can travel north towards Leicester or south through Foxton Locks. Foxton has two staircases of locks, each with five locks to navigate. Market Harborough is an attractive market town whose centre is within walking distance of Union Wharf. For cruising purposes guests must be fit and able-bodied and comply with the minimum occupancy policy.